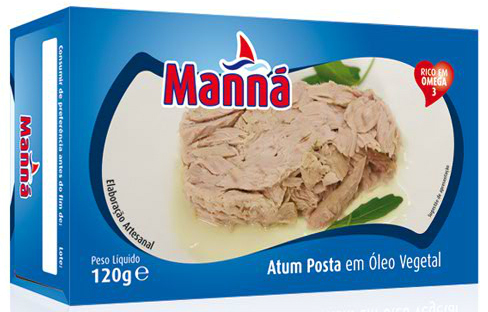 In 1954 along with the purchase of Conserveira do Sul, António Jacinto Ferreira takes another big step for the future of this company, he creates the Manná brand. 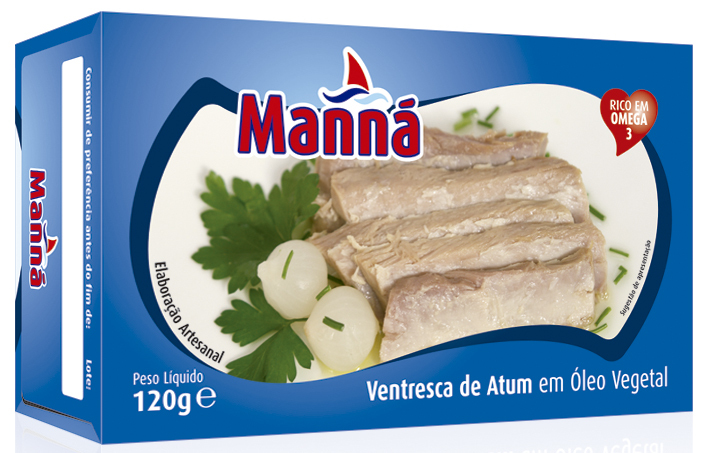 Since then, Manná brand has acquired great prominence and has grown side by side with Conserveira do Sul. 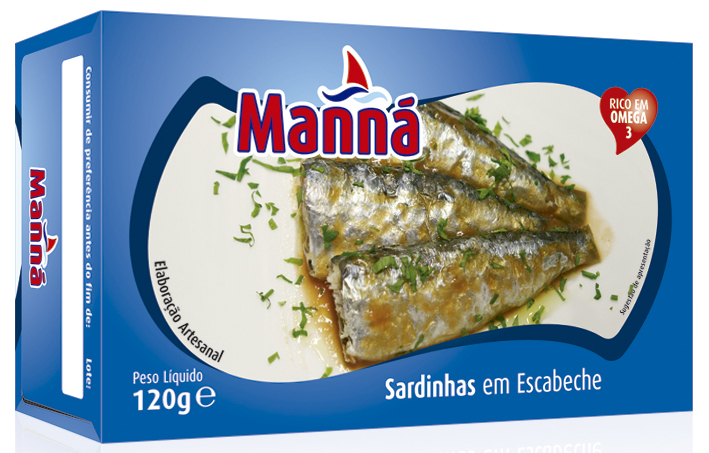 Today it is a renowned brand, recognized nationally and increasing internationally. 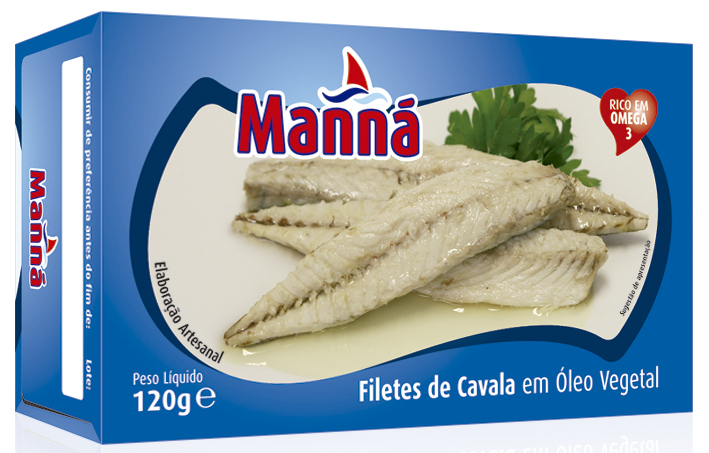 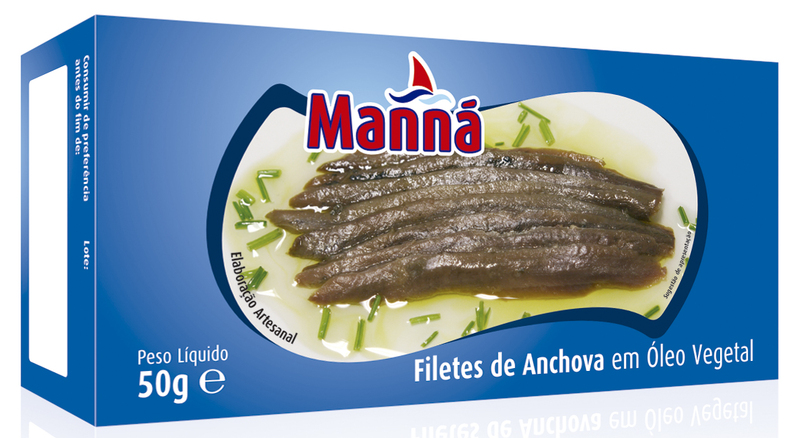 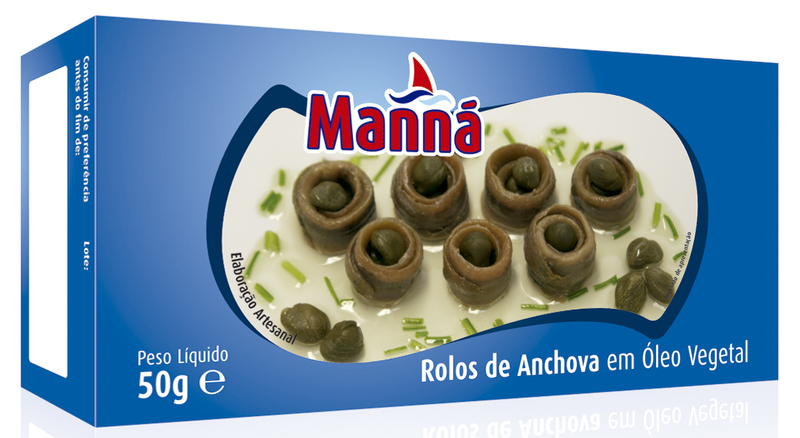 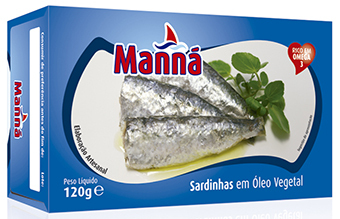 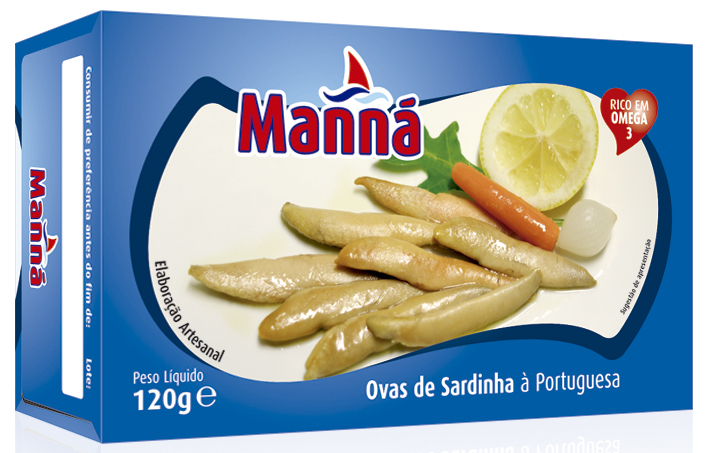 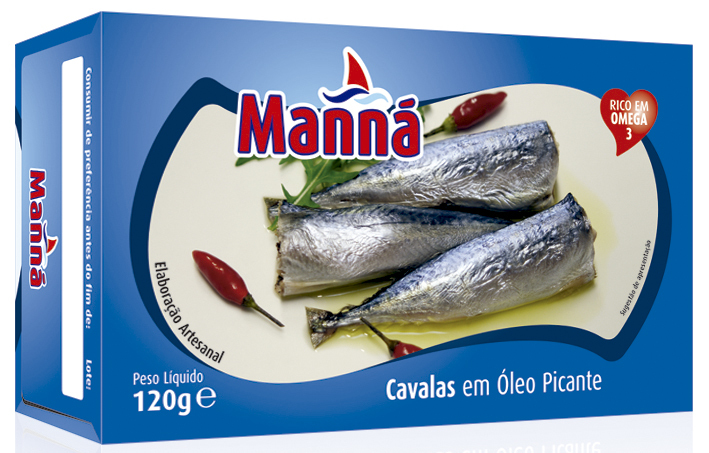 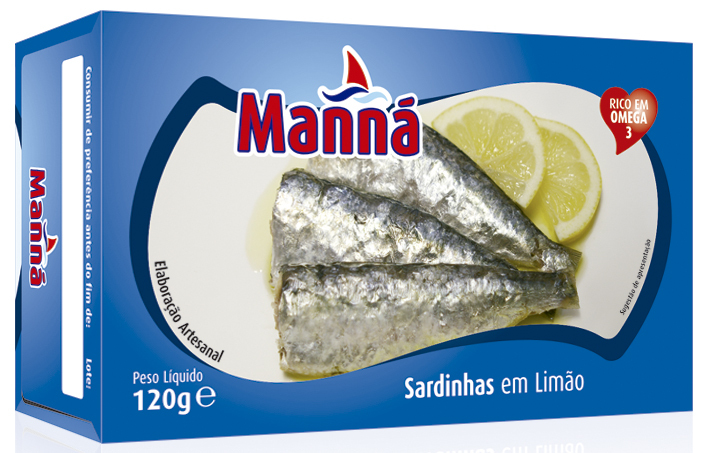 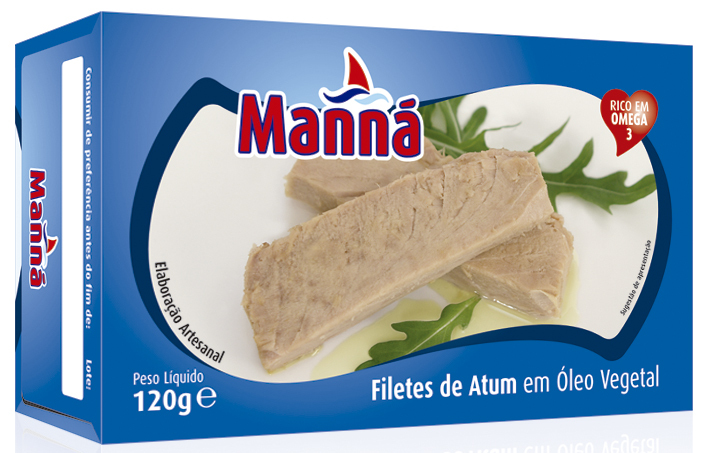 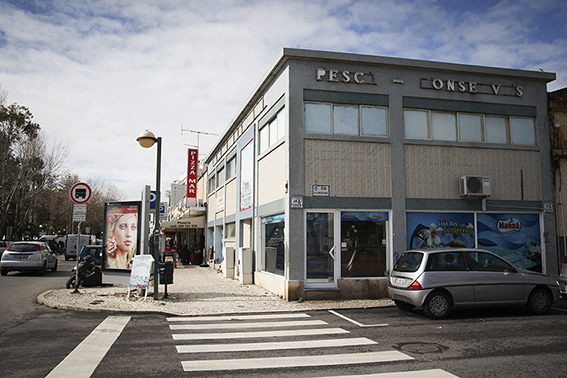 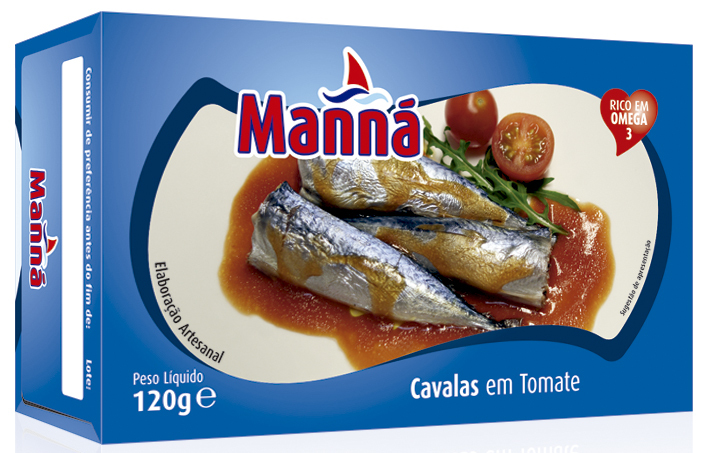 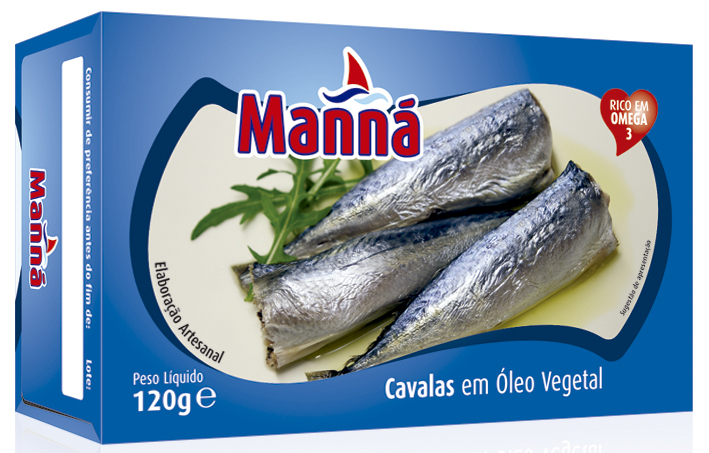 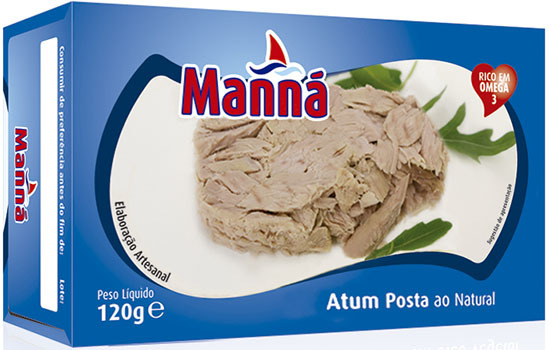 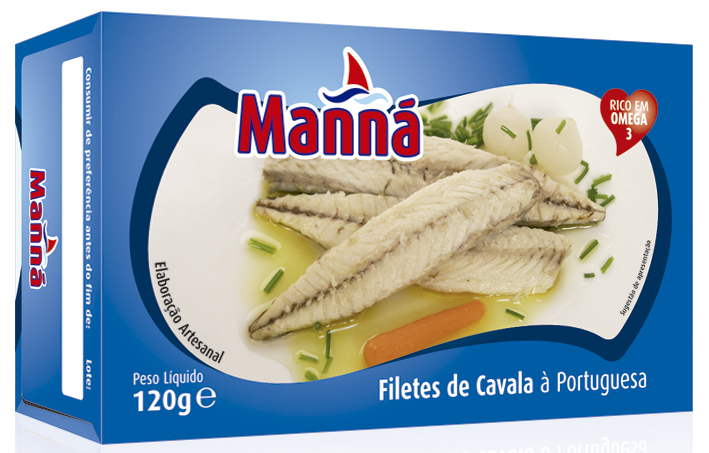 Manná’s range of products has as its main products canned sardines, mackerels, anchovies, tuna, the highly appreciated roes and other specialties, all accompanied by various sauces (vegetable oil, tomato, lemon, pickled, and many others). 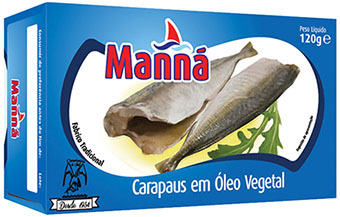 Another delicacy of this brand are the compelling fish pates, for its creamy texture and unique flavor, they have been the delight of all those who have tasted them. 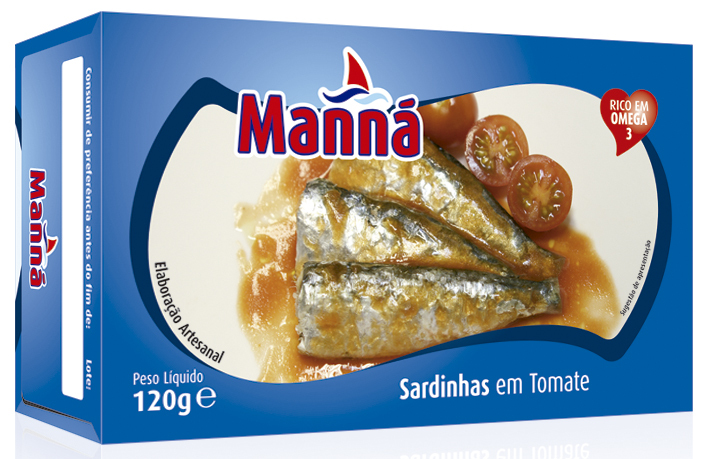 The first to be produced was the sardine pate (in 1986), followed by the tuna pate (in 1987) and more recently focused on the production of shrimp pates (in 1999) and mackerel (in 2012).